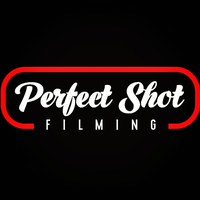 Perfect Shot Filming is a photography and videography service created by owner Mike Pilgrim. Perfect Shot Filming was founded because of the love for drones, due to the dynamic capabilities and the awe-inspiring images it could capture. 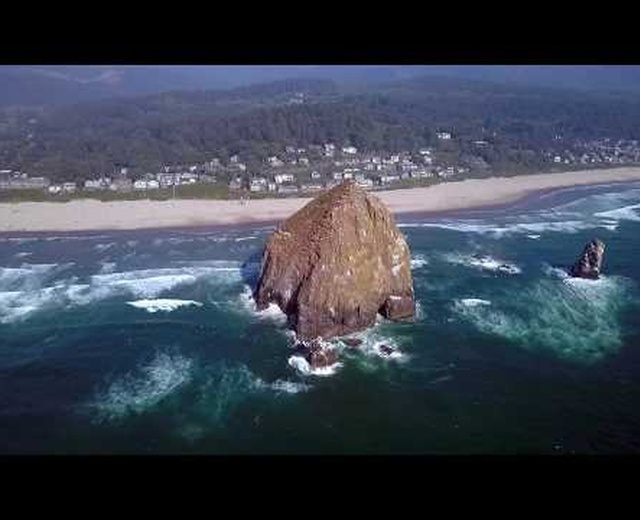 Mike has studied the art of drones and the science behind them, and is now a certified and sought-after professional in the Portland, Oregon area and beyond. He is well-known because of his unique talent with drone video production. Mike Pilgrim has also studied marketing & advertising at Portland State University. Perfect Shot Filming aims to bring your project to life with next-level photos and videos. With his drone video production skills and knowledge accumulated over the years and a drive for creativity and innovation, Perfect Shot Filming guarantees to capture only the best footage and leave you with content that will blow you away. Working with his amazing creative team, they can turn your dreams into reality. Perfect Shot Filming is certified by the Federal Aviation Administration to legally fly & is fully insured by Liberty Mutual.